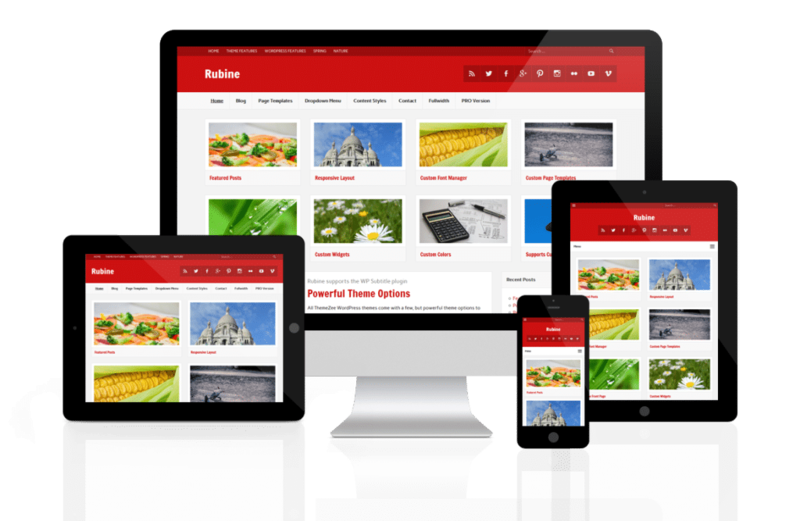 Rubine is a clean and retina-ready magazine theme created with usability and simplicity in mind. The responsive design makes your content readable on every device. Rubine features a fluid layout that adjusts automatically to any screen size. The theme uses the Genericon icon font instead of any graphic images and is therefore 100% retina-ready. 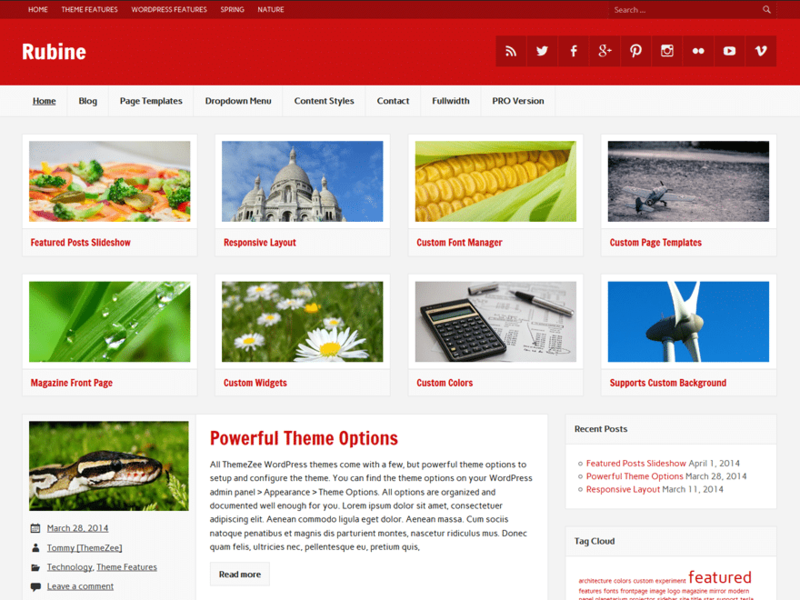 The theme has a Featured Content area which displays your featured posts at the top of the home page in a four column and two row grid layout. You can feature your posts on the Customizer by a configurable post tag easily. 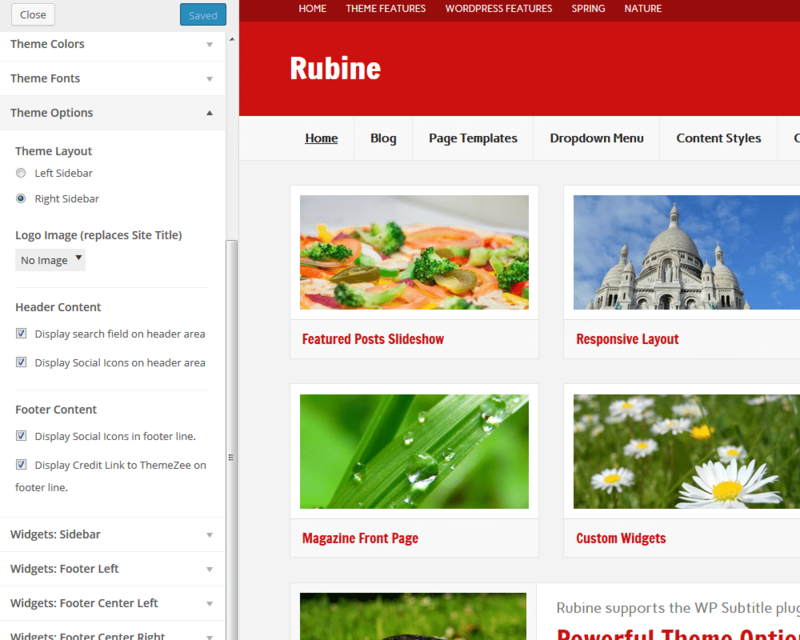 You want to use the free Rubine WordPress Theme? The setup of Rubine takes no more than 5 minutes in total and you can immediately start writing content which is far more important than spending hours to configure your theme. The theme options of Rubine allow you to easily add your social icons to the right of the header area. You can also activate the search field at the top of your website. 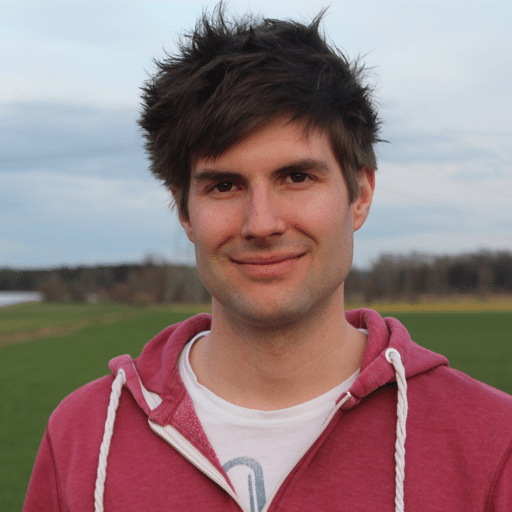 Rubine supports the WP Subtitle plugin, which makes it super easy to add subtitles to your posts. Just install the plugin and you’re ready to go. Of course Rubine is licensed under GPL. That means you can use it on unlimited websites for private and commercial purposes.